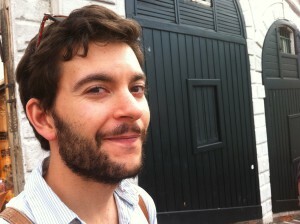 Cesare Mascitelli graduated at Università degli Studi di Milano with a thesis concerning the provençal songbook known as J. Since 2013 he entered the PhD program in Romance Philology at Università degli Studi di Siena and is currently working on an Old French epic cycle in Franco-Venetian language. For the DEMM programme, he will explore the critical edition of the Novas del Papagai, a Provençal narrative text by troubadour Arnaut de Carcassès.